I’ve been using PromoRepublic for about a year – and loving it. 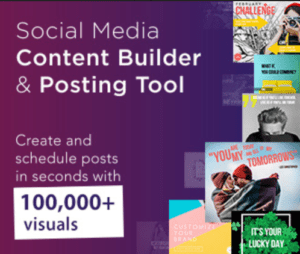 It’s a social media content builder and posting calendar you can use to post now and/or schedule for all your accounts. ♥ Schedule as you plan out what you want to post for that day or for the next month. Create the posts with their images, or add your own. Use their fab social media content help calendar! ♥ Monitor ~ Take a look and react fast to your peeps’ comments, reviews, and messages. PromoRepublic will monitor your comments, mentions, and direct messages to ensure you stay connected with those who matter most in your online community! ♥ Analyze not only content but sales from social. Want to know how your campaigns are performing? PromoRepublic gives you the latest analysis. 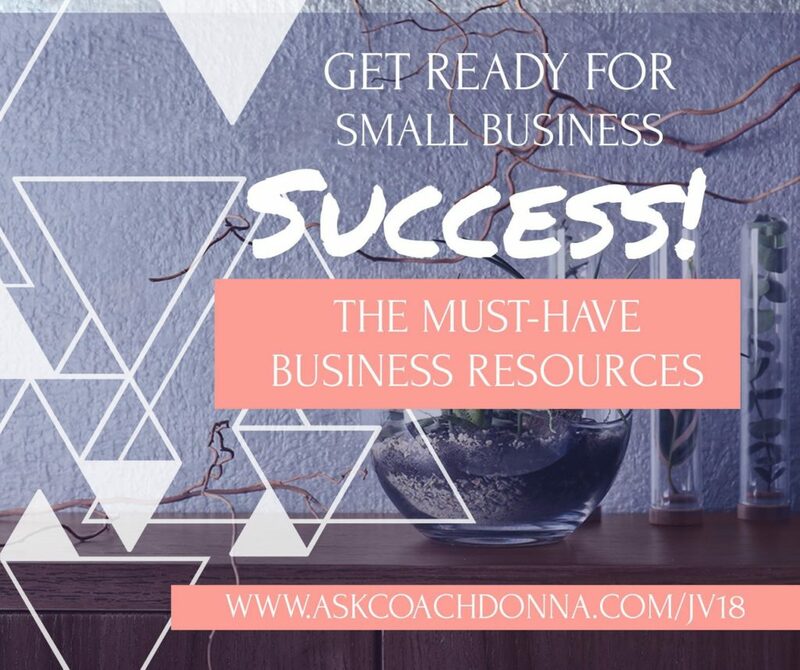 ♥ A Joint Venture Giveaway by Divine Connected Biz, to help with your list building! One of the things online businesses have in common is that they all want to have a huge list of people that they can send email updates anytime they want. Joint venture giveaways always get me a lot of new subscribers on my list in a short period of time. With this particular one, Divine Connected Biz I was able to build my list by over 500 people the very first time I joined in with just one free offer! With a large enough list, you can make money by building that ‘know, like, trust’ factor through continuing relationship building by just sending an email with valuable info to your email list on a regular basis. Easier than talking to a group of friends at a networking event. The way a JV Giveaway works is that each member of the JV giveaway offers one or more free products with their opt-in page so that they can collect new sign-ups for their own lists. When all of the giveaway contributors promote the event, it creates a lot of excitement as new members pour into the event eager to download their free gifts. With a decent product and opt-in page, you could create hundreds of new subscribers for your email list in just a few days with very little effort. This promotion will have thousands of visitors that will have the opportunity to take a look at your free offer, so the exposure is great! This year I’m offering 3 gifts: Facebook List Building eBook, Facebook Business Checklist, and my Facebook 10 Day Get-It-Done Challenge as an example! I’ve joined in as a contributor to the Divine Connected Biz for that past 3 years and still highly recommend it as the best one out there! I am here if you need help with your gift, your opt-in page, or even uploading it to their site. They also offer inexpensive training. They have made it so easy! All you have to do is put in some copy and your graphic for your free offering inside the software. Then it’s ready to be seen by the thousands of people who join the giveaway! Easy-Peasy! All opinions are 100% my own because I truly have used these items and enjoyed them. For more information about this disclaimer, please visit our disclosure page below. These both sound like they would be incredibly helpful, I’m surprised it’s the first time I’m hearing about them. Thanks so much for sharing! I have only started my website and new to this blogging business. The tips you have shown will benefit me for sure. I have just sign up! Wow! This would be a great help for my friend who’s still trying to get started. I am going to share this to her. Yes! Scheduling everything is what helps me stay organized with my content and blog ideas! I am glad you’re getting the best out of these two great resources. I have been recommended to use PromoRepublic a couple of times, it seems to be one of the best scheduling and posting tools. Really great post. This is so helpful, I’ll have to check out PromoRepublic. PromoRepublic sounds like a really useful tool for content help. You provided some great advice here. It is really important to have a connection with our reader. I have a passion for writing and I love the engagement between me and my reader it is a great thing to have a monitoring point. Appreciate this post packed full of useful information and tips to become successful. Love how you shared your success. Will definitely check it out. Having a connection with your readers is one of the most important things as a writer. We do really need to monitor the point. What a helpful resource. Thank you so much for sharing this…it is a great list to have. Great advice! I’m hearing a lot more these days about how important list building is and this is a great way to dip my toe in. Oh! I definitely need to work on my email list. These tips are fab! What a great sounding tool! This seems like the kind of thing that could really simplify your life and help grow your business. Win-win! Some amazing points to be considered for building content and readers. This is definitely going to be very helpful. Wow! These are really a great tips! I am thinking to start a blog so i am glad that i have read this. Thanks!